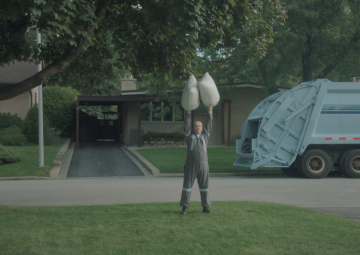 BMO’s zero-gravity ad invites Canadians to celebrate the bank’s 200th year with a wish. 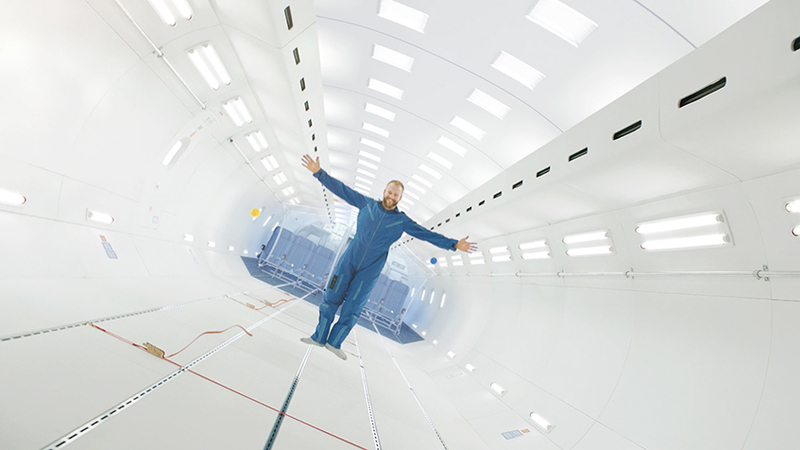 Elite wheelchair racer, actor and stuntman Josh Cassidy floats in a simulated zero-gravity chamber in BMO’s newest TV ad, which invites Canadians to wish it forward for a friend, family member or their community, at BMO200.com to help mark the bank’s 200th year. In “Weightless,” Cassidy portrays a man floating in zero gravity while his wife watches with joy. The ad cuts away to reveal that the man uses a wheelchair, and that his wife had used BMO200.com to wish he could fly. BMO plans to grant a variety of wishes throughout its 200th year in business as its bicentennial fountain travels from Toronto to Chicago and Montreal. So far, more than 18,000 wishes have been tossed into the bank’s digital fountain with the top three wishing categories being “Family”, “Happiness” and “Community”. The new television commercial continues BMO’s year-old creative platform “The BMO Effect,” which shows the bank as offering customers a more human experience – whether via outstanding customer service or products and services that help them get the most out of their banking relationship. 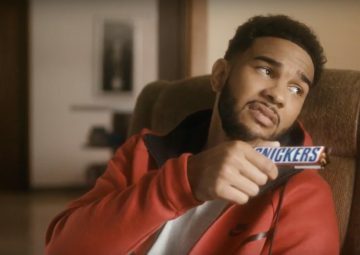 The ad will appear on Facebook and YouTube, as well as on TV during Toronto Raptors and Toronto FC games.